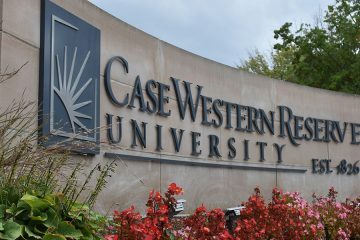 A significant change to U.S. News & World Report’s methodology has sent Case Western Reserve’s Best Colleges ranking below 40 for the first time in eight years. This year, the magazine removed or lowered the weight given to several admissions-related categories, and replaced those with two new ones it said were meant to highlight “social mobility.” The first involves the overall six-year graduation rate of federal Pell grant recipients (78 percent at this university), and the second focuses on the difference between the rate for all students (83 percent) and Pell students (5 percentage points). 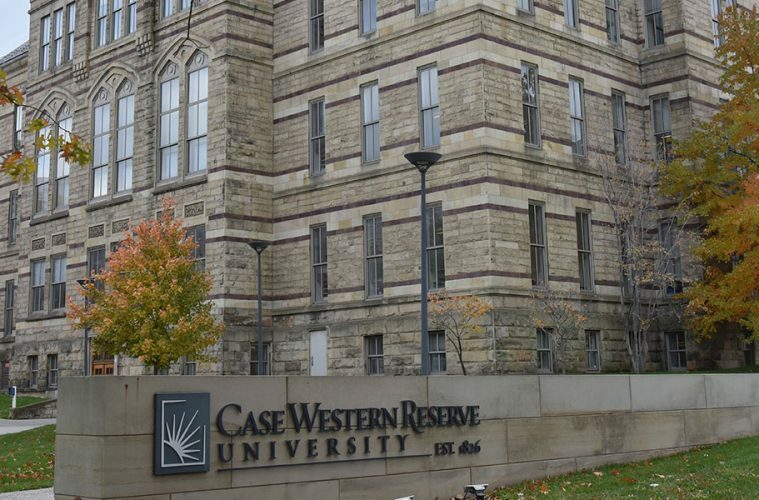 As a result, Case Western Reserve fell from 37th to 42nd, as did the other institution at No. 37 last year, Boston University. Over the last decade, CWRU has improved its acceptance rate from 78 to 33 percent, while the average SAT has climbed by more than 100 points. The magazine no longer includes the former category in the rankings, and lowered the weight of the latter. Also reduced in weight were guidance counselor ratings (this year, 4.2 on a 5 point scale) and percentage of entering students in the top 10 percent of their high school graduating classes (70 at CWRU this year). The magazine’s methodology adjustments made a major impact on several other institutions. For example, Lehigh University fell eight (from 45th to 53rd), while Rensselaer Polytechnic Institute and the University of Miami each fell seven (to 49 and 53, respectively). Conversely, several public institutions climbed in the rankings. Rutgers University-New Brunswick leapt 13 spots (to 56th). The University of California-Irvine went up nine (to 33); the University of Georgia and UC-Davis climbed eight (to 46th and 38th, respectively); and the University of Florida and University of Texas-Austin both rose seven slots (35th and 49th, respectively). 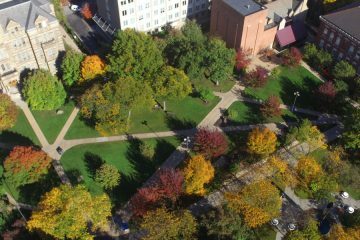 One bright spot for CWRU was that the university appeared on the magazine’s list of “Most Innovative Schools” for the first time, coming in at 32nd. On the other hand, both the undergraduate engineering and management programs fell in the rankings, although their standing depends solely on the ratings (on a scale of 1-5) from other business and engineering schools. Business dropped four notches, to 35th, while engineering dipped by three, to 43rd.